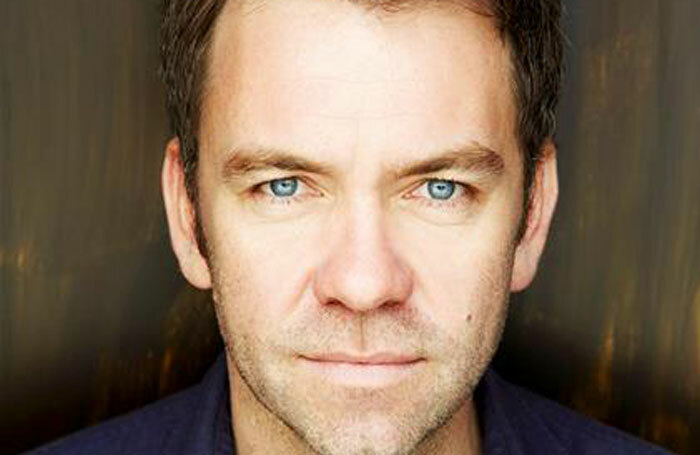 Brendan Cowell, Karla Crome and Sarah Hadland have been cast in the UK premiere of Clare Barron’s Dance Nation at the Almeida Theatre. They will be joined by Nancy Crane, Miranda Foster, Kayla Meikle, Irfan Shamji, Manjinder Virk and Ria Zmitrowicz. Barron’s play won the Susan Smith Blackburn Prize in 2017 . It is described as a “ferocious exploration of youth, ambition and self-discovery”. The play is directed by Bijan Sheibani and runs from August 27 to October 6, with press night on September 4. It has choreography by Aline David, with design by Samal Blak,costume by Moritz Junge, lighting by Lee Curran, sound by Marc Teitler and casting by Amy Ball.